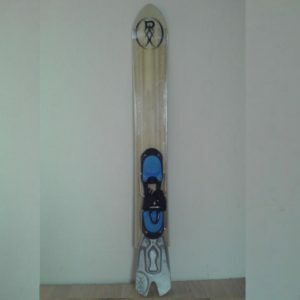  All RaxSkis® can be used both on groomed piste and in freeride terrain. But some models perform better in powder while others prefer hard snow surface.  Model "Phoenix" is the best carver in the RaxSki family. 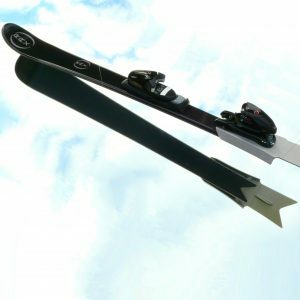 Designed for hard, icy piste, bumps and icy spots as well as dense woods and narrow couloirs. 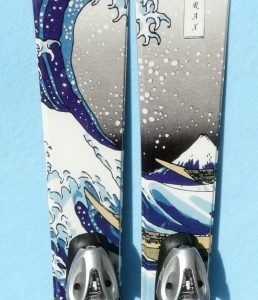  Models "Rocker" and "Joker" are the best choice for hard snow / ice as the skier can apply more pressure on their edges and fins to make them carve more efficiently.  Models "Boarder" and "Surfer" can "surf" best in the powder and the slushy snow for they got extremely wide gliding surfaces. 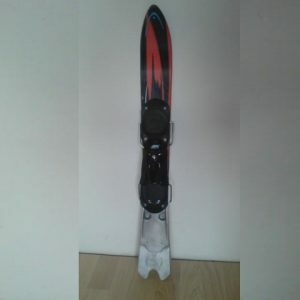  Model "Joker" is not suited for high speeds and long jumps as it is too short. 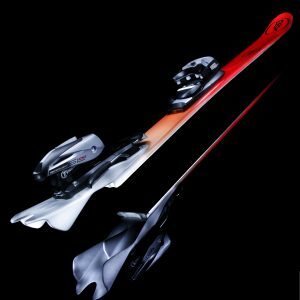  Models "Boarder", "Surfer" and "Skater" are the best choice for masculine riders demanding wide all-mountain skis.  Non-releasable (fixed) binding is not suited for children and beginners. You can pay by the credit card, by the prepayment or the cash on delivery "COD". Payments by the credit card are started and processed by PayPal.What is PayPal?. Simply push the button at the selected model design and your selected RaxSki falls in the shopping basket. PayPal lets you pay directly with your credit card or via your PayPal account. An active PayPal account is not required if you pay directly! Temporarilly we are not accepting PayPal payments for deliveries outside Europe!! for most European countries except UK. The Austrian post does not allow cash on delivery to Great Britain ! !